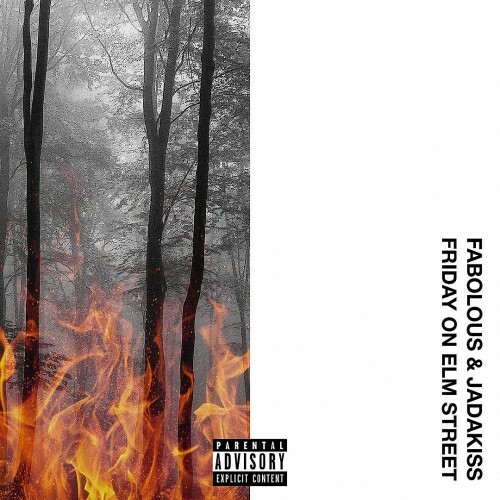 Follow @LiveMixtapes, @MyFabolousLife & @TheRealKiss! stop being cheap people and buy the album. The best Mixtape intro... I can understand the words finally.. Autotune 👀# Trash this #FIRE.. The #Whole gas station bobbing they head... Keep sleeping on what's really out there you might not wake up..
Rap is back. Thank you!